Laptops donated to the ERC are either re-used or recycled at the discretion of the donor (the ERC wipes or destroys all hard-drives based upon the donor’s request at the time of donation). When a laptop has reached its end of life, the Li-Ion battery is removed along with the hard drive and the RAM. 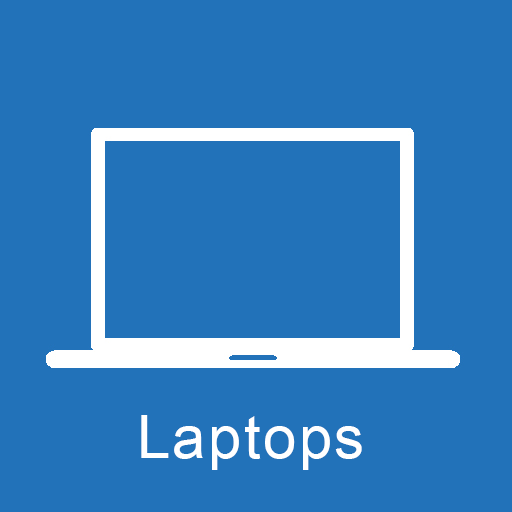 These items are separated to be recycled and the rest of the laptop is recycled. Many laptops received by ERC are still functional. These laptops are tested, and, when possible, refurbished and resold. This re-purposing helps give new life to gently used laptops.